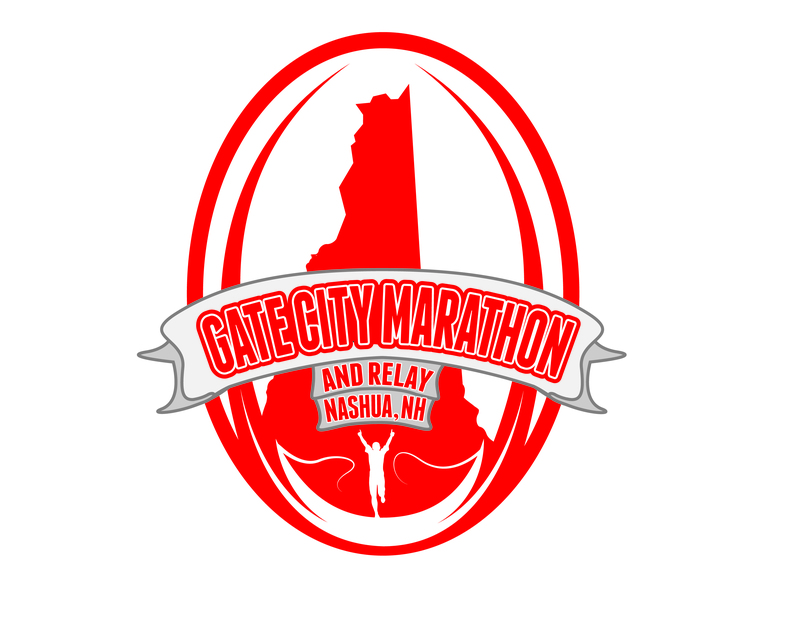 Join us for Nashua's premier May event; The Third Annual Gate City Marathon, Half Marathon, and Relay! Sunday May 21, 2017 at 7:00am downtown! You will have the option of running the full marathon, the half marathon, or as part of a marathon relay team. The first 1000 entrants are guarenteed to receive a T-shirt. Additional ammenities include medals to all finishers, chip timing, clocks at the central relay point, music, and post race food and refreshments. Full marathon entrants must be 18 years of age, half marathon and team entrants must be 12 years of age. This race will start and finish on Main Street, running multiple loops through Nashuas neighborhoods, business areas, and Mine Falls Park, with all transitions for the relay in one central location on Main Street. REMEMBER: With the exception of 2 blocks on Main Street, the course is open to regular traffic. Early entry fees, by January 16th are $75.00 for full marathon, $60.00 for the half, and $175.00 for a relay team. From January 17th through March 31st, fees are $90.00 for the full marathon, $70.00 for the half, and $195.00 for a relay team. From April 1st through May 17th, fees are $100.00 for the full marathon, $75.00 for the half, and $215.00 for a relay team. Pre-registration is online only, and there will be a processing fee with each registration. 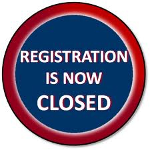 Online registration will close on May 17, 2017. Race day entry fees will be $115.00 for the full marathon, $80.00 for the half,, and $230.00 for a relay team. All entry fees are non-refundable. Personalized bibs for all those registered by April 7th. Guaranteed course support, times and medals to all participants who complete the race within 7 (seven) hours. No rollerblades, dogs, or strollers are permitted , and bicycle support and headphones are also prohibited on the course.